November is such a great time to use wonderful garden vegetables that are in season. Of course one of the first is Pumpkin then one of my favorites Sweet Potatoes. 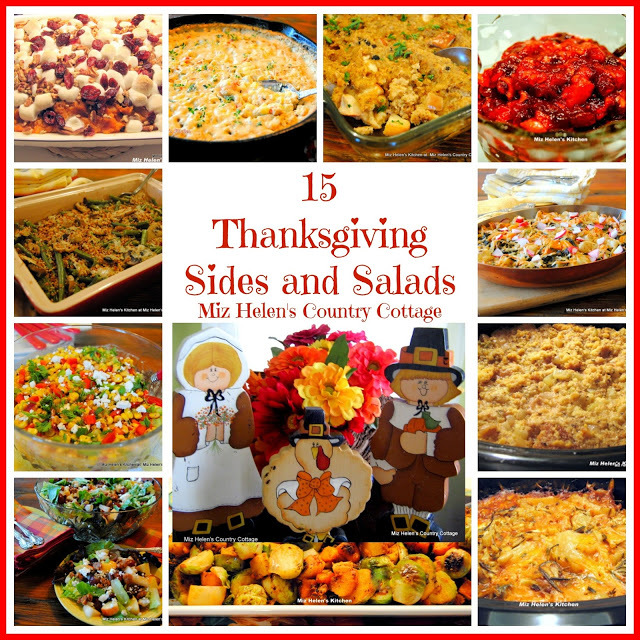 Thanksgiving is our big holiday this month and a food lovers holiday! We see pumpkins just about everywhere we go, they are in the markets, pumpkin patches, and front porches. I use them for decoration, but mostly love them in a delicious recipe on my table. 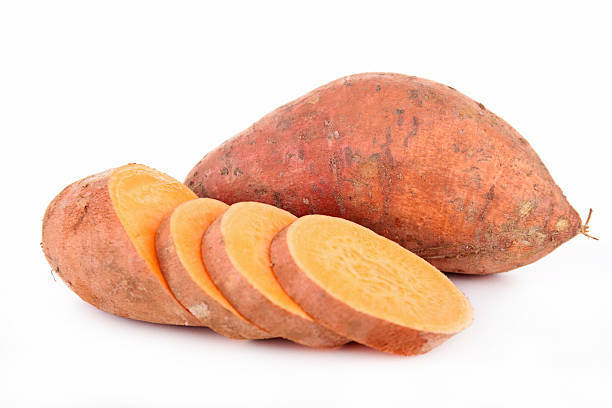 Sweet Potatoes are one of the farmers crops here in our area and we see Sweet Potatoes in the farm stands, back of pick trucks, and in our very own gardens. 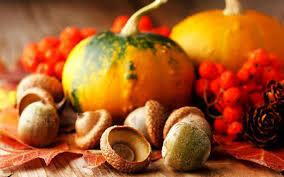 November is a great food month to enjoy! Thanks so much for stopping by to enjoy the wonderful month of November and all the delicious food that we find on our tables during this very special season. As we come into the Thanksgiving season, I am reminded of all the blessings that me and my family have been given. I count all of you among those blessings and wish you and your family a very Happy Thanksgiving! This is such a great idea to post these recipes for produce that are in season right now. I'm always looking for ideas and I know your recipes are always delicious! It all looks so good - I love pumpkin and sweet potatoes (been known to use them together!) Thanks for sharing at the What's for Dinner party! 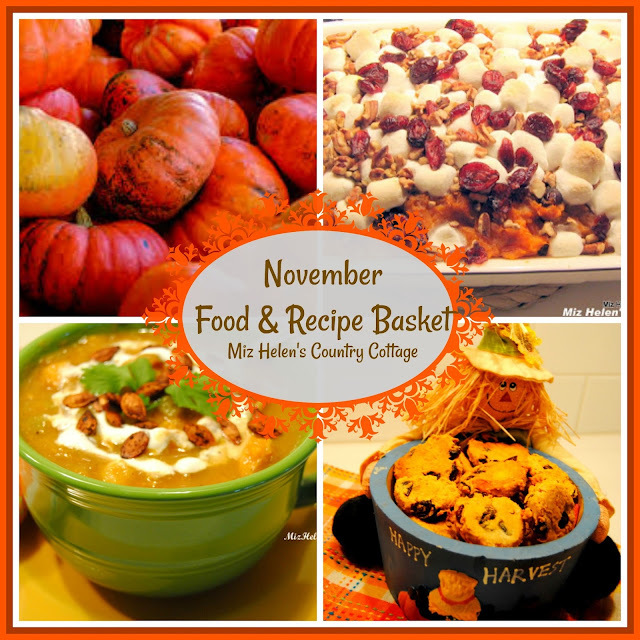 Miz Helen, my mouth is watering looking at all these delicious fall foods and recipes! What a great collection! Pinning and sharing. Thank you for being a part of The Hearth and Soul Link party. Happy Thanksgiving!